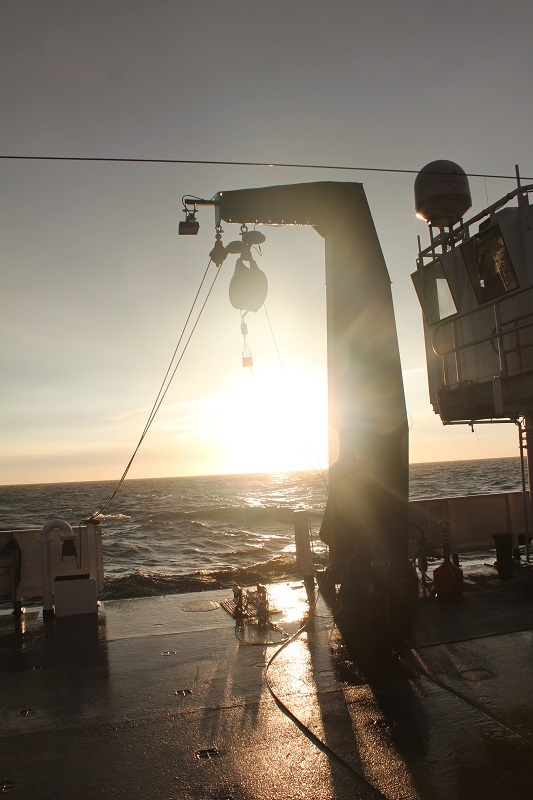 Geodynamics staff provided nautical charting data acquisition, processing and reporting aboard the NOAA research vessel Nancy Foster. 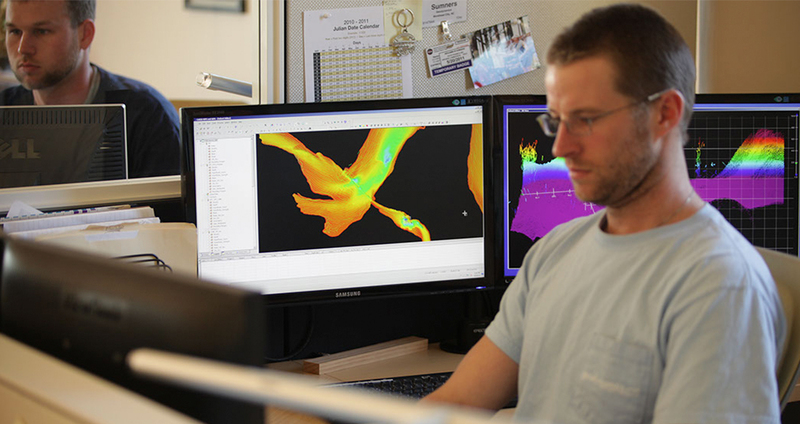 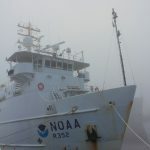 The National Centers for Coastal Ocean Sciences (NCCOS) required Lead Hydrographer support to collect multibeam sonar, fishery echosounder data, and diver visual observations to describe the distribution of benthic habitats and biological hotspots, particularly around Ocean Dredge Material Disposal Sites and natural hardbottom / rocky reefs. 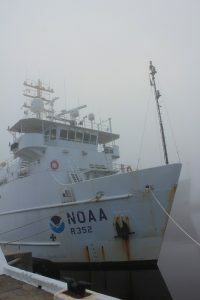 Geodynamics was therefore contracted to provide a Lead Hydrographer aboard the NOAA ship Nancy Foster to generally oversee multibeam data acquisition and to process the collected data in real time to support habitat mapping efforts and to potentially update the nautical charts of the assigned area. 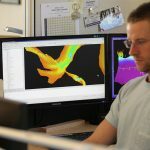 For this task, additional operations included overseeing and processing all multibeam and backscatter data, obtaining all available confidence and systems checks, and performing daily QA/QC of the data as related to project goals. 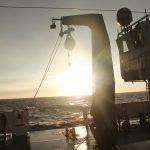 At the conclusion of the 29 planned at-sea days, the Geodynamics Lead Hydrographer is responsible for providing a detailed Cruise Report and multibeam data products (raw and final digital corrected files). Geodynamics staff also assisted NOAA scientists in development of an improved Descriptive Report (DR) and Data Acquisition and Processing Report (DAPR) for future multidisciplinary cruises aboard the Nancy Foster.